Steenberg Estate is blessed in having an ideal position in an old Wine Appellation, Constantia. Resting against the Constantia Mountain with the benefit of cooling breezes from False Bay and from over the mountain from the cold Benguela Current which sweeps up the west coast from Antarctica. 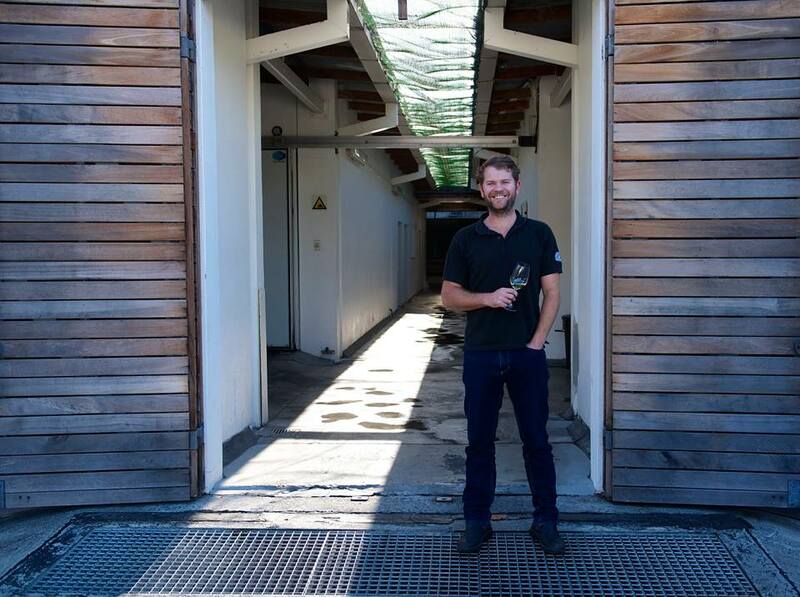 The grapes which winemaker JD Pretorius and his team use for the Steenberg 1682 Brut Chardonnay nv are sourced from Robertson, Darling and Bonnievale. The Pinot Noir for the Steenberg 1682 Pinot Noir MCC 2016 comes off the Estate from vineyards aged 14 to 25 years, planted in Clovelly soils, yielding about 6 tons per hectare. The method used, is the classical Champagne system of a second fermentation in the bottle, locally known as Méthode Cap Classique, in so many ways a rose by another name. 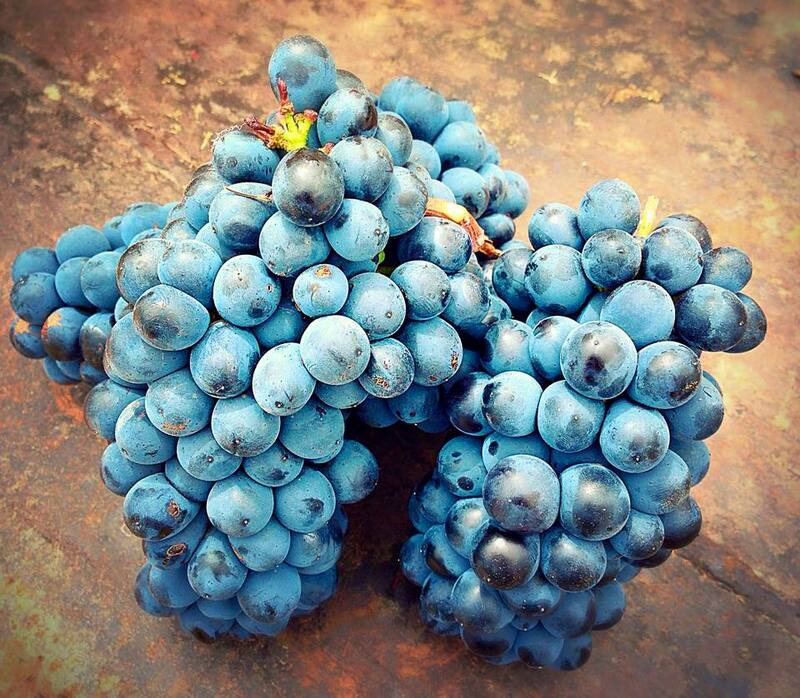 The grapes are picked very early in the ideal ripeness window to ensure low sugars, therefor low alcohol in the base wine – the wine receives more alcohol during the second fermentation in the bottle. 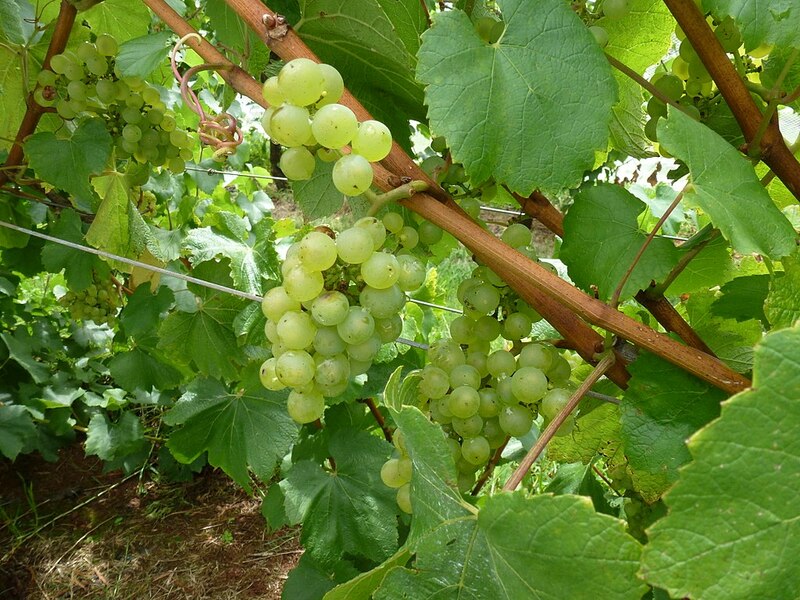 For fermentation, a special strain of base wine yeast is used. After fermentation and stabilisation, the wine is bottled for the second fermentation where again a very specific yeast is used with a touch of sugar. The sugar ferments and produces alcohol and CO2 in the form of the tiniest bubbles being forced back into the wine. Once this process is complete, the wine then lies on the lees to develop flavour. The Chardonnay for 12 – 18 months and the Pinot Noir for 12 months. A year on the lees is one of the requirements for an MCC. Elegant label on a traditional Champagne shaped bottle. In the glass, a pale lemon skin straw colour with the tiniest of bubbles rushing to the surface to for a crown around the rim. Crisp green apples, white fleshed peaches, lemon preserve and a tickle in the nose from the bubbles. Crisp, refreshing. Notes of lime curd, white stone fruit and fresh baked almond brioche. The longest aftertaste ever. In a pink liveried Champagne shaped bottle. In the glass, a pale cherry blossom pink with the bubbles swirling past each other in a race to get to the top. Some savoury chalk minerals. Rich pink and red flavours like fraises de bois, and raspberries. Pink lady apples and the whole brought together in a gentle creamy, fynbos herbaceousness. Long, long and very refreshing aftertaste. 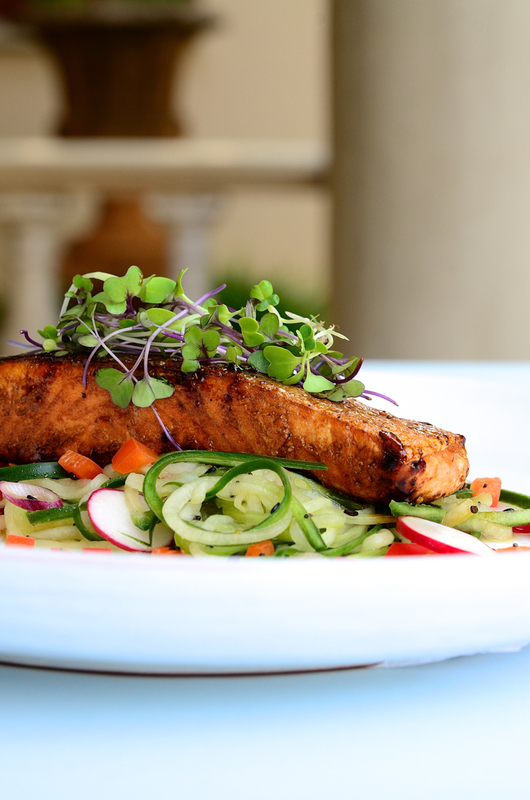 Dianne Bibby’s Honey & soy glazed salmon with cucumber spaghetti salad & poppy seed dressing. Both these wines are any occasion wines, don’t wait for a celebration. Both these wines will go with the same foods. Traditionally, one thinks of oysters, smoked fish or canapes before dinner. However, MCC can surprise by taking on some fairly lusty dishes. Dianne Bibby’s Honey & soy glazed salmon with cucumber spaghetti salad & poppy seed dressing. Click here for her recipe.